Senior, Hardy Howell, uses his spare time to bowl. Ever since his freshman year, Howell has been a part of the school’s bowling team. Howell joined the bowling team because he wanted to be a part of a team sport that was not time-consuming. Before joining the bowling team Howell was on the track and field team, however, he never really fell in love with the sport. At first, Howell was hesitant to try bowling because it was something he did not think he would really get into. The first time he ever bowled with he fell in love with it. “All I can say was it was a really fun experience and all the team members were so welcoming, I was ready to join right away,” Howell said. Being in bowling has given Hardy a chance to learn how to manage his time better and to incorporate more activities into this life. 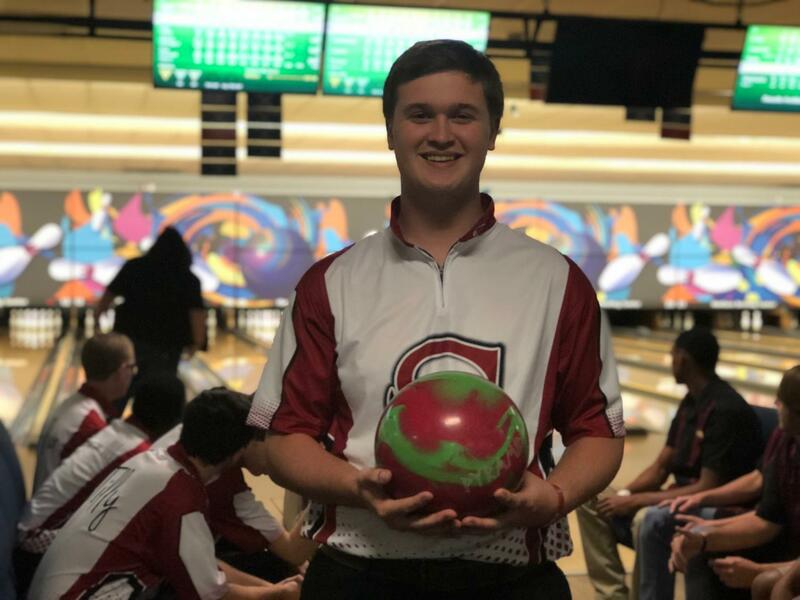 Being in a sport such as bowling has given him the opportunity to branch out and be more involved with school activities and extracurriculars. “It has also helped me meet more people around my age and to make connections with them over something we both love,” Howell said. Howell is not super competitive when it comes to bowling like he is with other activities. He believes bowling is a relaxing and calming sport, it is something he is very comfortable with. “My favorite part of bowling overall just having fun with my friends, classmates and teammates, and just enjoying the experience,” Howell said. With Howell’s last year of high school almost halfway over, he is very confident in the bowling season this year. He believes both the girl and boys team will be going to regionals, if not state.